Category: When a Narcissist can no longer control you, they will instead try to control how others see you. 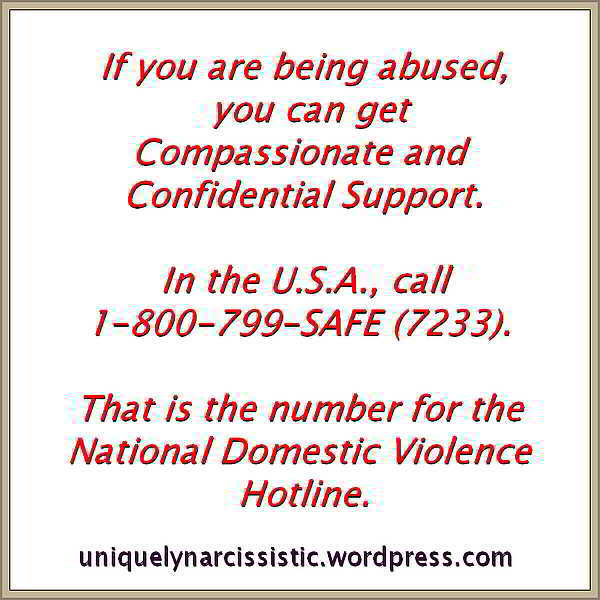 Going No Contact, means the Narcissist can no longer get Narcissistic Supply from you. When that happens, the Narcissist could switch to trying to control how others view you. Never forget that Narcissists work with Stealth, when they start their Smear Campaign behind your back. Your reputation, especially at a job, is extremely important and as such could become the target of the spiteful Narcissist. After you have dared to Go No Contact with a Narcissist make sure to maintain extra contact with others at your place of work, especially with those in positions higher up the ladder than your job title. Trying to go No Contact (or as little as possible contact) with a Narcissist could have benefits, but could also create unbelievable problems and issues. 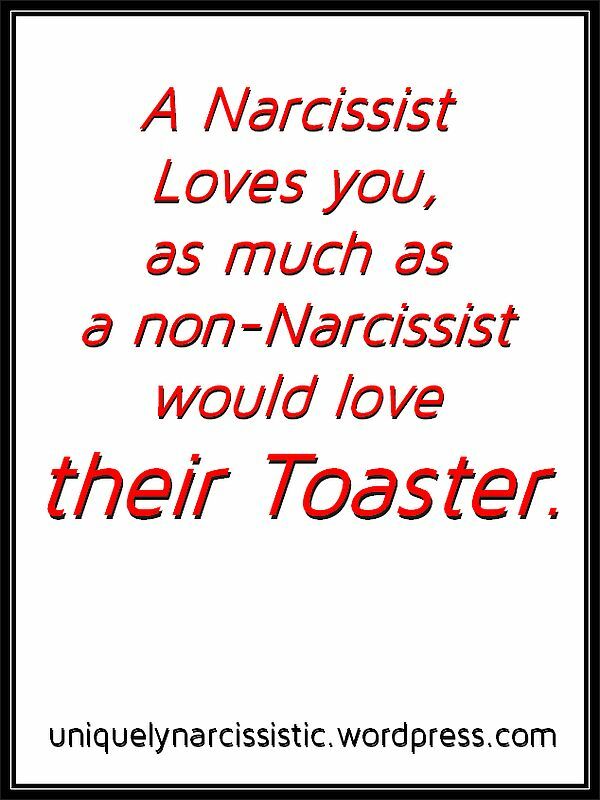 There is nothing like finding out that the Narcissist told the people who you report to, that the Narc can’t stand working there because you are there. Of course the Narc forgot to also inform them that the Narc used to constantly tell you that you were oh so Wonderful. The Narcissist could set out to punish you by starting a smear campaign behind your back, when you have the audacity to go as little as possible to No Contact with the Narc.